Here is our featured HandmadeMN artist Sara Werzel from Auntie B Online, an online shop providing you with magnets, drink charms, candles, and when the mood strikes, miscellaneous ephemera. 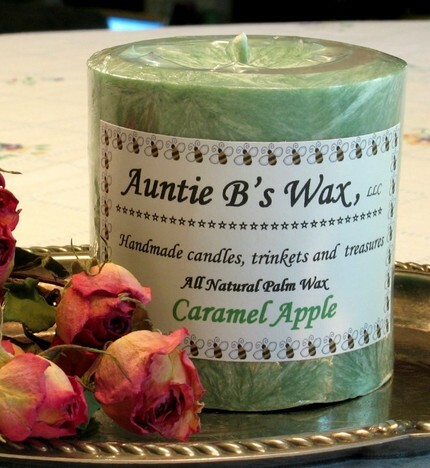 You can also check out Sara on her Auntie B’s Wax blog, facebook and twitter. Sara says, "What inspires me? Nostalgia. I’m old enough now where I remember the good old days, and like most mature people I romanticize them to death. I find comfort in the days of my youth, and the days of generations before me ~ simpler times when people read books with pages made of actual paper and movies stars were glamorous. 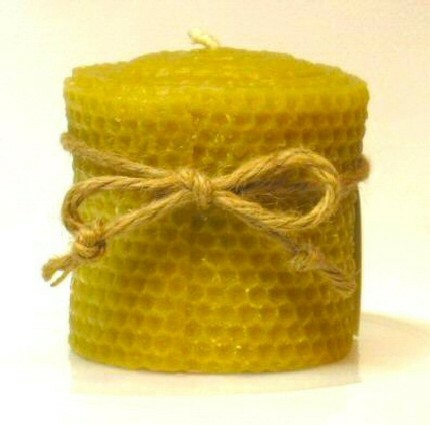 My beeswax candles hearken back to the days before electricity. My scented candles remind me of carnivals, flower gardens, grandma’s kitchen, and Christmases filled with goodies and the belief in Santa. My pulp fiction magnets take me back to the pile of smutty books my grandma kept beside her reading chair. My bottle cap magnets have images of days gone by, children's book illustrations, and purity represented by something as simple as a red apple. 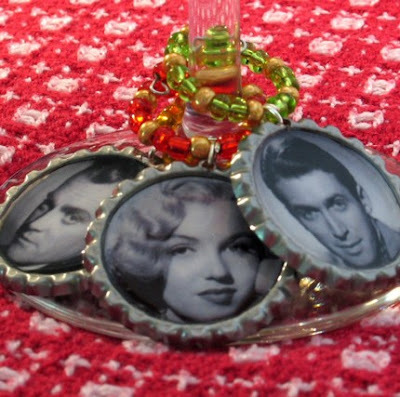 My drink charms take me back to the golden age of Hollywood and vintage TV. That others smile and laugh at the memories I provide also inspires me ~ I like knowing they love the good old days too." White Bear Lake, Minnesota is a lovely suburb of St. Paul and is known for it's quaint shops and small-town feel. Unlike lots of other suburbs with their strip malls and freeway access, White Bear Lake is like a little town unto itself. I love White Bear Lake. 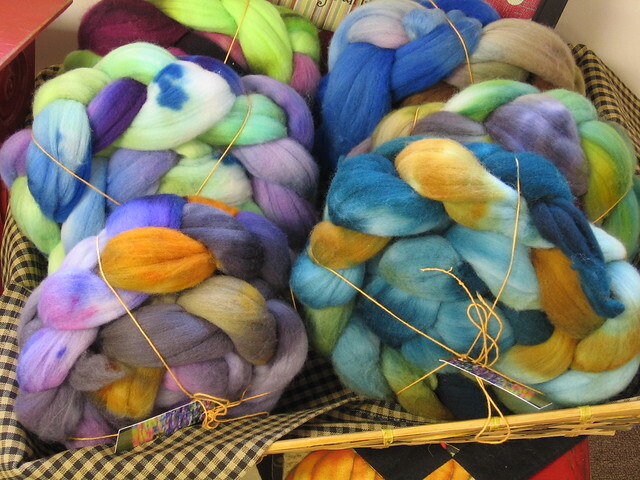 One of the shining stars of White Bear Lake is a shop known as The Farmer's Daughter. 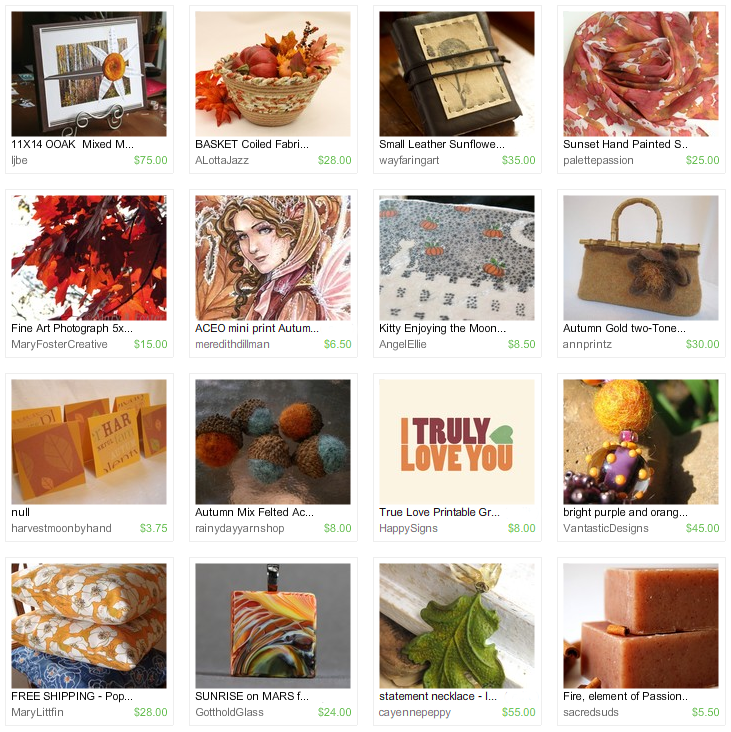 It's full of handmade goodness from local crafters and artisans. 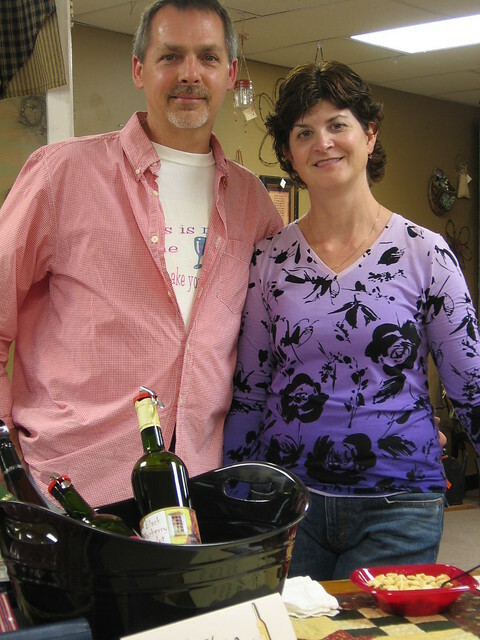 Last Friday The Farmer's Daughter hosted a Wine Showcase, featuring wine-related items in the shop. There were also special guests in attendance. Meet John and Connie. They own Wine Obsession, a service that will help you make your own wine, right in White Bear Lake. You don't even have to grow your own grapes! They served samples of wines made with the wine-making kits they offer. Delicious! I really loved the chocolate raspberry port. 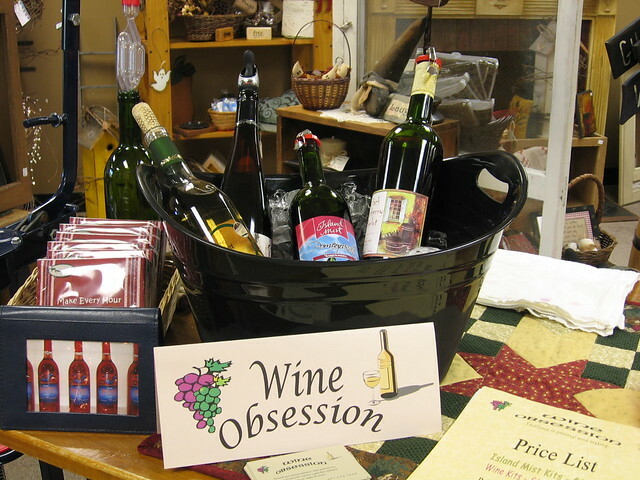 If you'd like more information on Wine Obsession and how to join the fun of making your own wine, contact The Farmer's Daughter. Sandi was also in attendance. She makes the most delicious wine jellies. I bought two jars myself. As you may know, jellies are not just for toast anymore. Sandi told me all about the different things you can do with her jellies, including using them for pancake syrup and mixing them into meatloaf. Who knew? You can find out more about these winey jellies here. You'll love them. What did I tell you? There's a little bit of everything. Wait, there's more! Right now The Farmer's Daughter has the autumn theme in full swing. 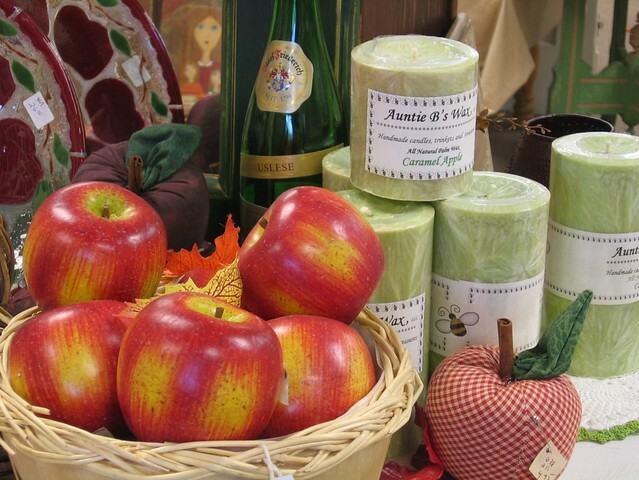 The Farmer's Daughter is the perfect place to shop ~ you can get gifts for your girlies and goodies for your gala. Yes, I know a farmer's daughter, and she's one of my favorite people. If you haven't visited this shop, it's about time you did. If you're a visitor in the Twin Cities area, come on up to White Bear Lake and make The Farmer's Daughter one of your stops. 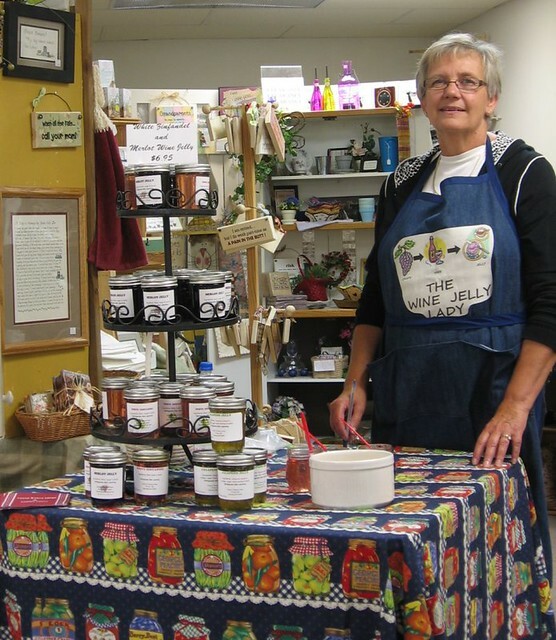 The farmer's daughter is a charm, and so is her store! 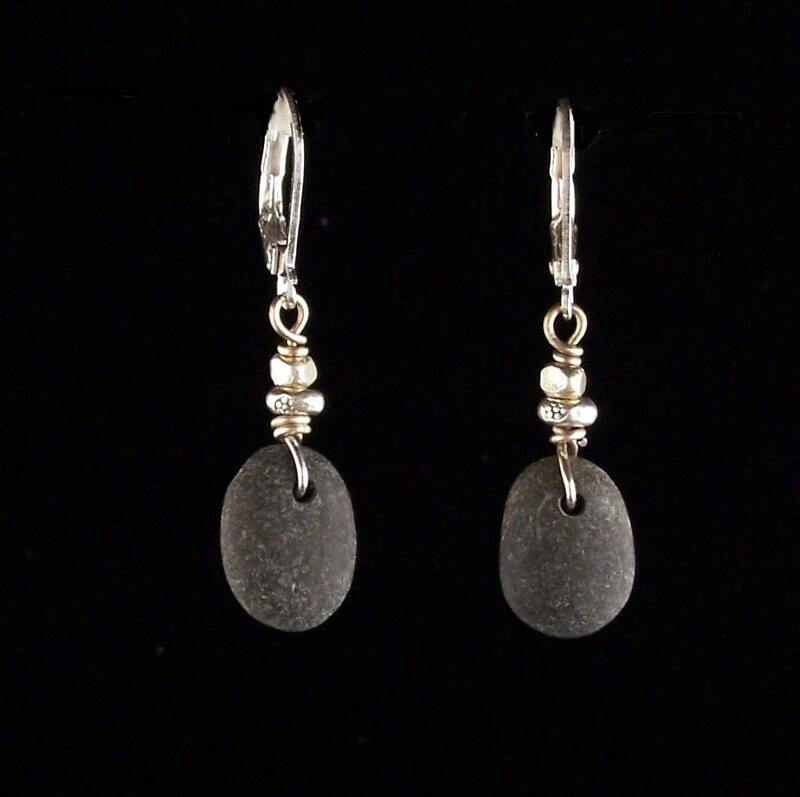 Today we bring you these wonderful Lake Superior beach stone earrings from Candy of Connected Elements Designs! Sweet pebble earrings from the shores of Lake Superior! Rock collecting was an obsession long before they became jewelry in Candy's life. She loves being able to have a touch of nature with her always! For these earrings the stone choice is hers and varies from black to grey to red...let her know if you have a preference. The earrings are wrapped with sterling wire and hang from secure lever back ear wires. 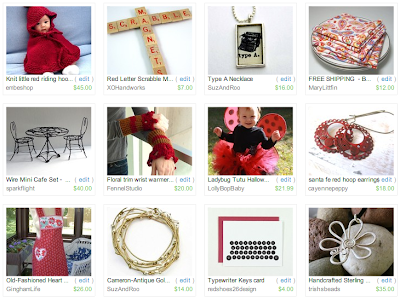 Visit Candy's shop, pick your favorite item and leave a comment on this post about it. 7. Become Candy's Facebook Fan. Comment back here with your Facebook name. Existing fans just leave your Facebook name here. Contest ends Saturday, October 9, at 12:00 noon Central. One winner will be chosen by Random.org. Today's tasty summer recipe is from the inventive Christine Stanton of Prayer Bedes. Christine says, "here is a recipe I just made tonight, and it turned out quite good. 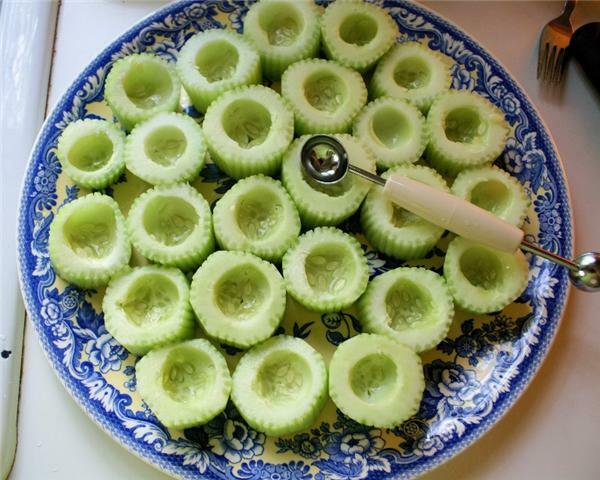 The idea for the cucumber cups was found in a few places online. The filling I made up myself, with modifications from a few recipes. 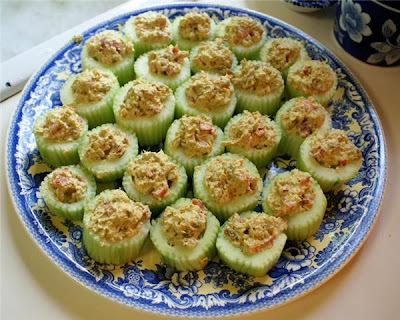 My mom has a curry sauce that she serves with grilled salmon, which led to the curried salmon salad idea." Christine also has recommedations for "changing up" this recipe, "a filling with dill would also work nice. You could just leave out the curry powder, nuts, and raisins. Substituting Greek yogurt for the mayonnaise might also be a possibility. I am also thinking of trying something with Greek tzatsiki sauce and and grilled chicken next." - Peel cucumbers then score with a fork. - Cut into about 3/4" slices. This tutorial brought to you by Theresa B of Egret Effects. Nothing makes your house feel more like a home than seeing your favorite photos and artwork on your walls. I'll admit there was a time I used that sticky blue gum to hang things (namely, magazine cutouts circa my high school days), but a couple years as a custom framer has taught me that preserving and displaying your art can be, well, an art. The thought of custom framing summons visions of dollar signs for many of us, and there's a good reason for that. Anything custom-made has a price tag that reflects the fact that it can't be used for anything but the one special thing for which it was made. A custom frame is well-built, the materials are suited for preserving whatever's going in it, and there's a surprising amount of ingenuity a framer must possess to design and fit together a finished piece. That said, you're not going to have everything in your home custom framed unless you are, perhaps, Oprah Winfrey. Using my prized inaugural season home-opener Twins ticket, here are some pointers for framing at home. Buy a frame that's roughly proportional to your art. My ticket is about the size of a dollar bill. This frame is nicely wrapped so I'm pretty sure it's in good shape, and I can tell that the "writing" on the glass is just a decal. When I get home, I open the frame and inspect it. Any work on the frame should be done while it's totally disassembled to prevent potential damage to the artwork. Attach the hanging hardware if necessary. Nicks in the frame can often be touched up with a marker - but test the color on the back of the frame first! Marks on the mat can often just be erased. This is usually where some finagling has to take place. My *simple* project has three little problems: the backing is destroyed from pulling the mat off of it, the mat opening is not the right size, and the ticket is not flat. Problem one is an easy fix. I cut a piece of black scrapbooking paper to the size of the frame for a new, preservation-friendly backing. Problem two is more complicated. Skipping the mat altogether would be simple, but then a new problem would arise - the ticket would press against the glass. Any amount of moisture in there will wick right to the ticket and ruin it. So I can either have a mat custom cut (which might be $10-$20 for something small like this), or I can cut it myself. Never try to cut a mat unless you have a mat cutter. Using a utility knife or an Exacto will not be pretty. Mat cutters are at least $50, but if you plan on doing this more than two or three times it's a good investment. They all work a little differently, so follow the directions closely and do some practice mats. 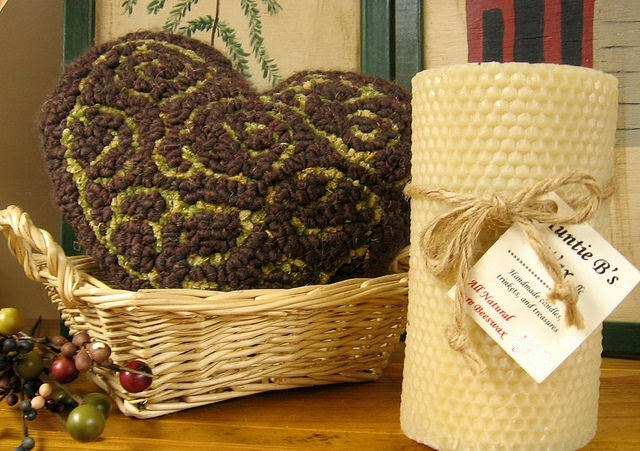 Mat blanks (pieces that have no opening) can be purchased at most craft stores for a few dollars. In this case, I'm just going to cut the existing mat. And here is the most important fact about framing: You know how they say to measure twice and cut once? Well, they do. And they mean it. I want 3/8 of an inch of the black backing to show on each side of the ticket, so I add that to the ticket length and width to figure the mat opening. If I didn't want any of the backing to show, I would have to get a new mat blank and make the opening small enough to cover 1/8 inch of the art on each side to account for uneven edges or unsquare mat cuts. Problem three can be solved simply by cutting strips of scrap matting 1/4 inch narrower than the mat and sticking them to the underside, lined up with the outside edge. This is called a raised mat, and it will prevent wavy or otherwise irregular artwork from touching the glass. Now I can stick the raised mat to the backing, hold the ticket in position, and mount it to the backing with photo corners. Photo corners are essentially little pockets with sticky undersides. The ticket's four corners fit into the pockets, and the adhesive needs only to stick to the backing. 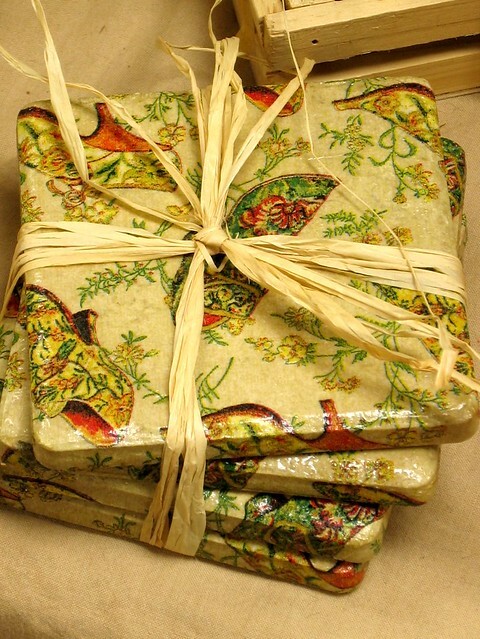 The less adhesive on your artwork, the better the preservation. If the mat were overlapping the ticket, I would "hang" the ticket on two pieces of acid-free tape - one at each of the top corners. Preservation-wise, the only thing missing from my project is UV-protective glass. You can have glass cut to the appropriate size with the cost depending on the grade of protection. As a framer, I've seen designs like this sell for anywhere between $50 and $300. That is money well-spent for a piece of art you want to take care of in the best possible ways. I sacrificed the wide selection of frame styles and mat colors, a few preservation techniques, and a little of my time - but I dropped less than $5 on this project. Of course, that doesn't account for the price of the ticket. This week Paula of Hunry Dog Designs is giving away this adorable walrus paperdoll/greeting card. 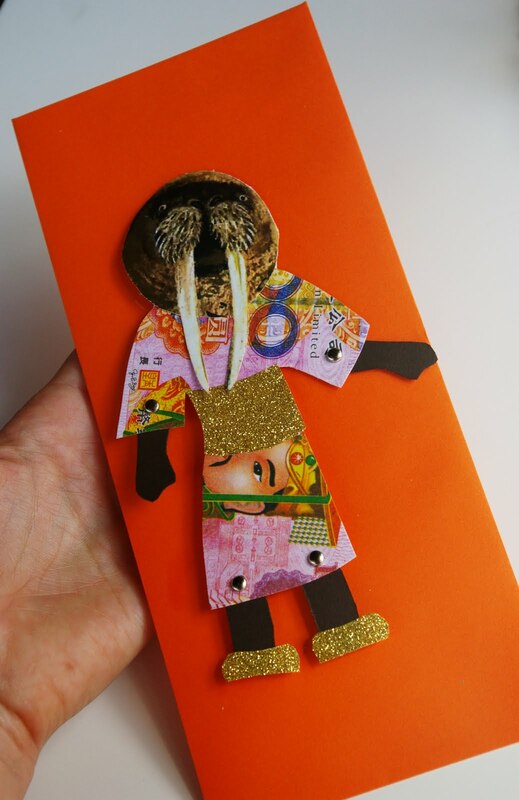 This playful Walrus paper doll doubles as a greeting card and magnet. Made with decorative paper, the Walrus paper doll includes magnet and small black note card on the back of him. He also has moveable arms and legs and comes in his very own #10 envelope. Hungry Dog Designs' paper dolls are both the card and the gift! 6. Follow Hungry Dog Designs on Twitter. Comment back here with your Twitter link. Existing followers just leave your Twitter link here. 8. Become a Facebook Fan of Hungry Dog Designs. Comment back here with your Facebook name. Existing fans just leave your Facebook name here. Contest ends Saturday, October 2, at 12:00 noon Central. One winner will be chosen by Random.org. Congratulations to Monique of Glass Garden Designs for winning September's HandmadeMN monthly challenge! Thanks to all who participated in this month's challenge, and stay tuned for some great "Farewell to Summer" entries coming soon! 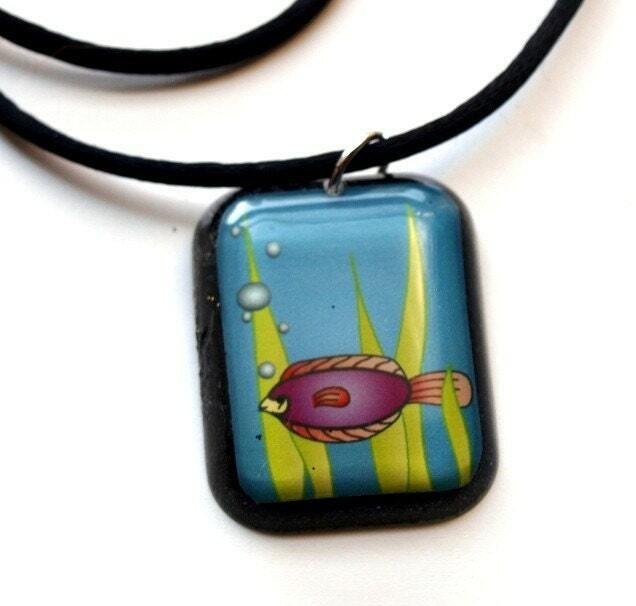 Today we bring you this gorgeous petite fused glass pendant from Michelle of Gotthold Glass Studio! 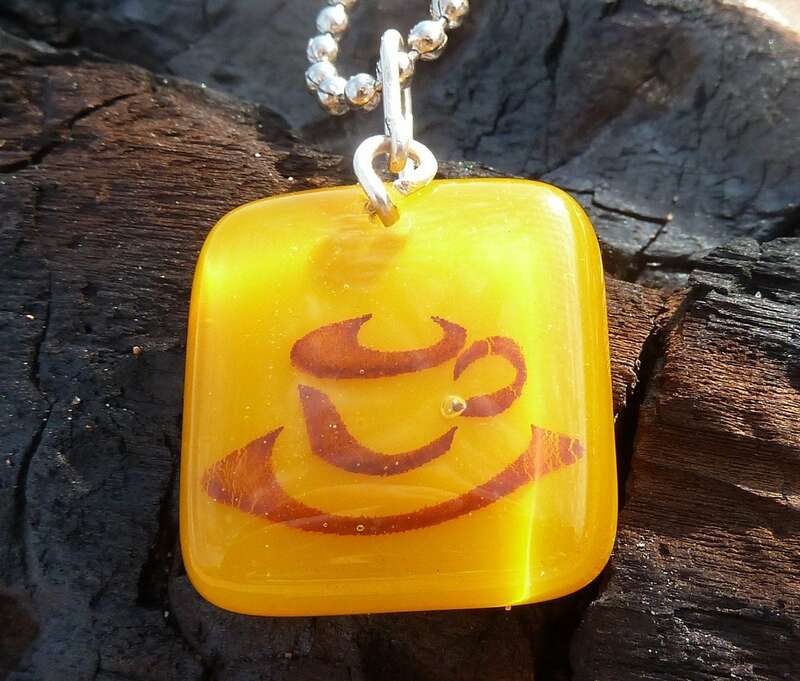 This petite fused glass pendant reminds me of a sunrise! 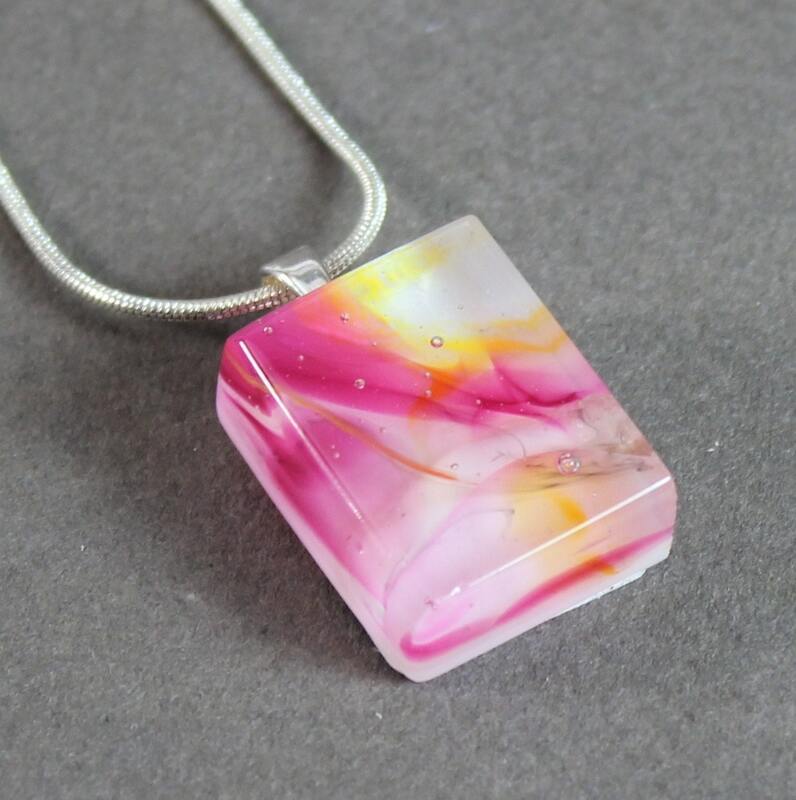 Wisps of pink with a hint of tangerine swirl on a white background in this vibrant piece. 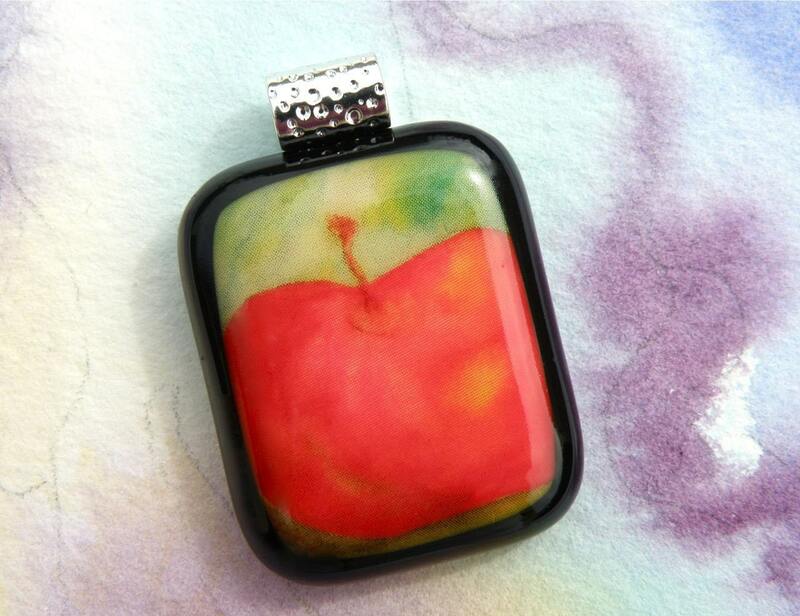 This pendant has a lot of visual depth -- the colors are not just on the surface of the pendant, but mixed throughout. 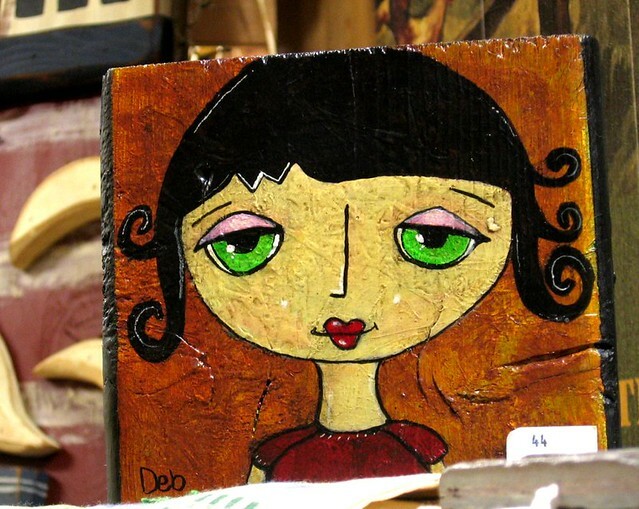 This piece is truly one of a kind, as it's made from a high firing process known as a potmelt. To do this, Michelle places pieces of glass in a flowerpot which she then heats in her kiln until the glass gets so hot that it flows out the hole in the bottom of the pot. The designs and colors of the resulting glass disk are quite unpredictable! Michelle then carefully chooses the most interesting areas of the melt to turn into pendants. 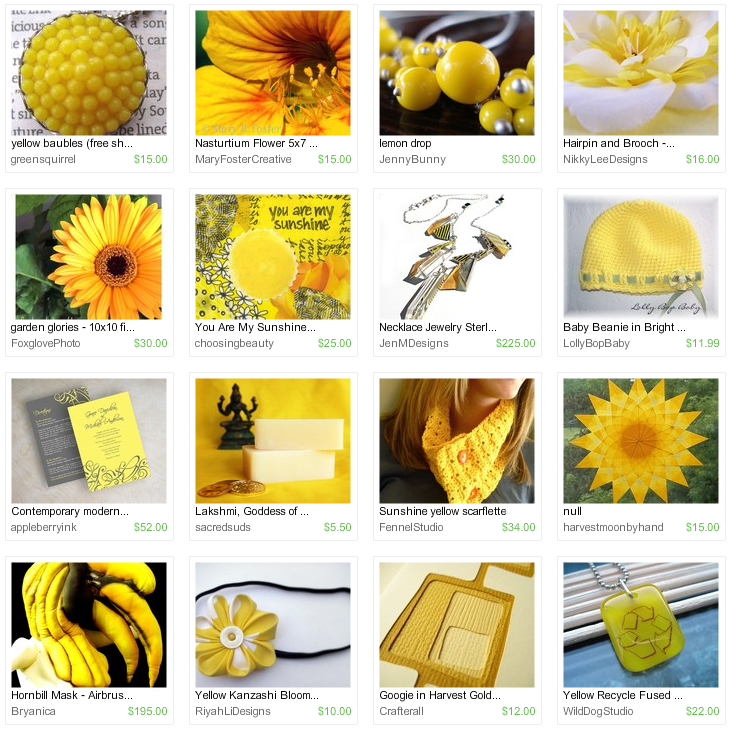 Visit Michelle's shop, pick your favorite item and leave a comment on this post about it. Open to US residents . 7. Become Michelle's Facebook Fan. Comment back here with your Facebook name. Existing fans just leave your Facebook name here. 8. Follow Michelles's blog Gotthold Glass. Leave a comment here letting us know you are a follower. Contest ends Saturday, September 25, at 12:00 noon Central. One winner will be chosen by Random.org. The other day, as I was walking my fur-baby, I observed all of the trash containers sitting on the curbs waiting to be emptied. There were containers for waste, containers for paper and plastic, and containers for lawn and shrub clippings. 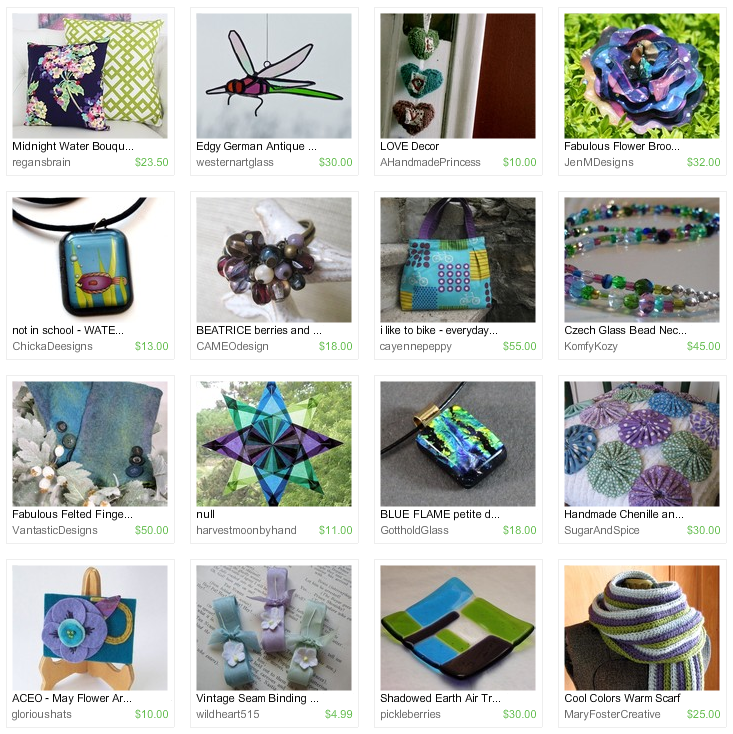 Now it occurred to me that HandmadeMN members probably are extremely creative and probably have oodles of items in their Etsy shops that have been made from recycled items. Sure enough, I wasn't disappointed!! The first shout out is going to none other than myself!! I have started to recycle old T-Shirts into OOAK (one-of-a-kind) purses and totes! Here is one of my favorites from a "Cherry Scent Car Freshener" T-shirt! 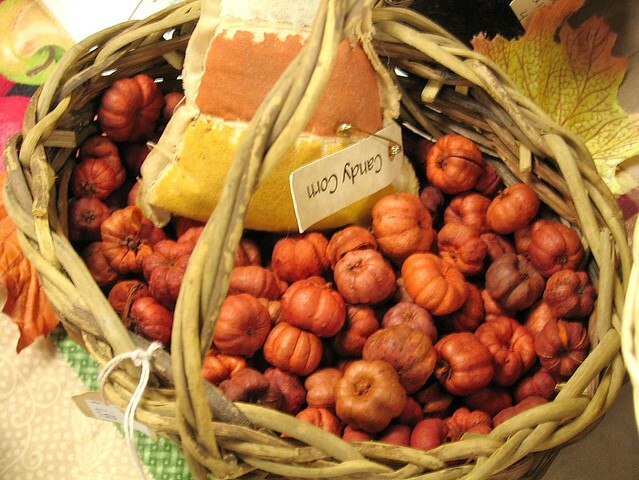 ShaggyBaggy has several bags and totes that are made from recycled burlap coffee sacks! Just take a look at this one! The colors are very striking! Now here is another purse made from a recycled camouflage skirt by CyberFiber. 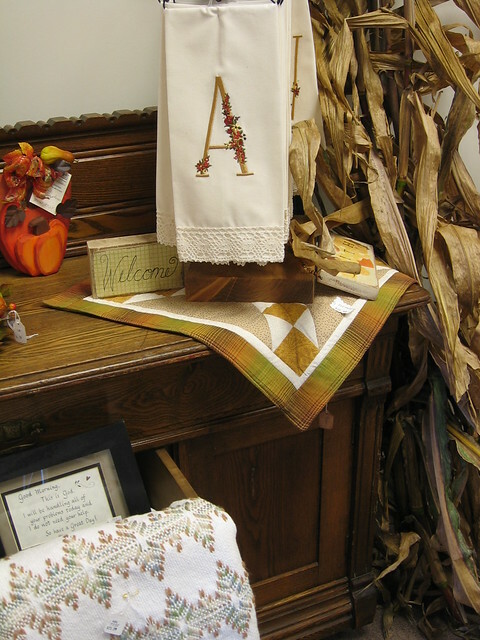 And GinghamLife repurposes old table linens and hand embroidery into one-of-a-kind aprons, clothing, and tea cozies. This apron is a 1940's style tea apron that was made from a floral print tablecloth, cotton gingham and vintage rickrack. 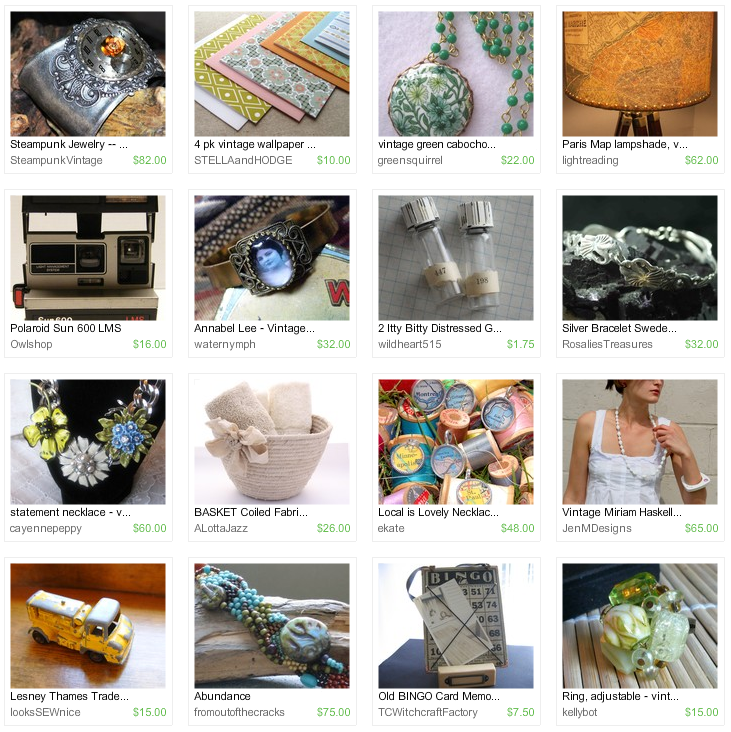 Are you interested in finding more recycled and repurposed items from HandmadeMN members? 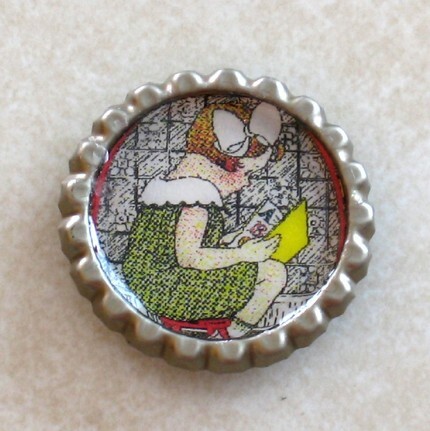 If so, search on HandmadeMN and then either recycle or repurpose and you will find many unique items from creative Minnesota!! This week Valerie of Miss B: Accessories is giving away this cute kid's hair bow. This elegant bow is perfect for any occasion. 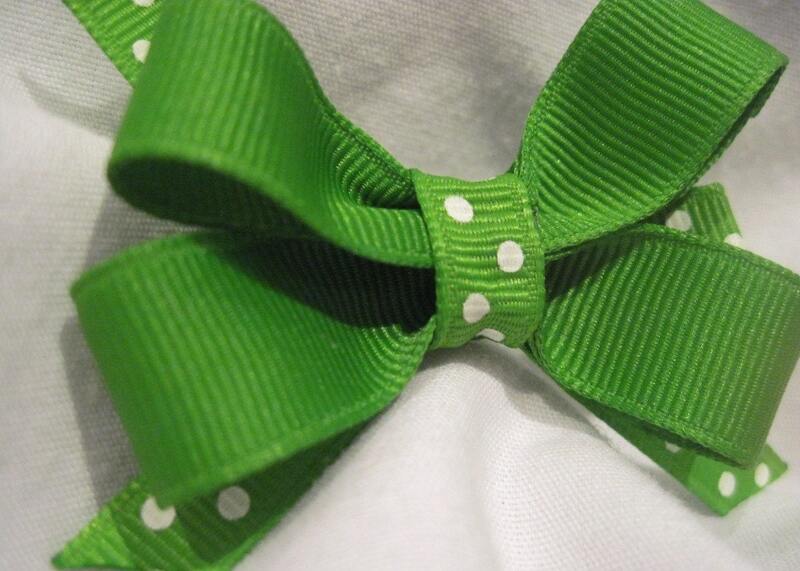 The 1 3/4" alligator clip is fully lined, and topped with a simple, yet elegant green grosgrain bow, accented with a green and white Swiss dot ribbon. 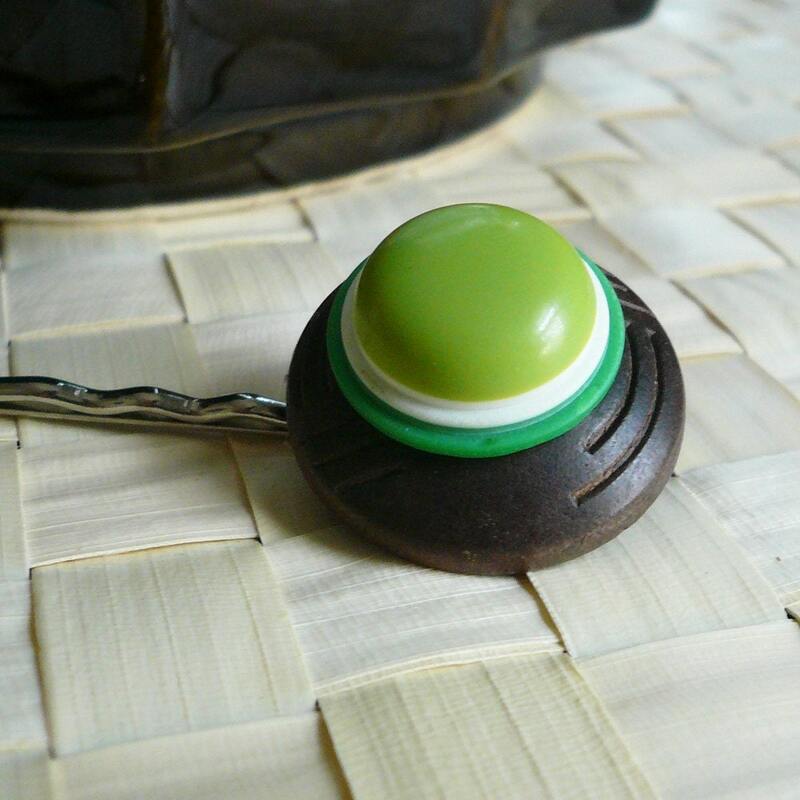 This type of clip is great for most hair types - even fine hair. I add a no-slip grip to make sure it stays in place all day. All ribbon ends (even the ones you can't see!) have been heat sealed to prevent fraying, and the bow has been starched to hold its shape. 6. Follow Miss B: Accessories on Twitter. Comment back here with your Twitter link. Existing followers just leave your Twitter link here. 8. 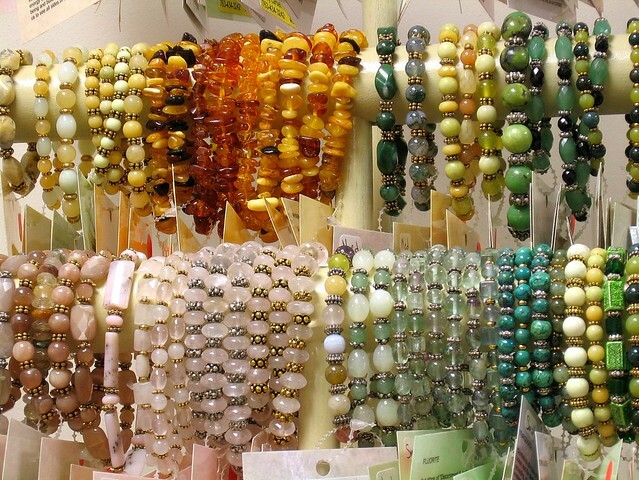 Become a Facebook Fan of Miss B: Accessories. Comment back here with your Facebook name. Existing fans just leave your Facebook name here. Contest ends Saturday, September 18, at 12:00 noon Central. One winner will be chosen by Random.org. This month's challenge theme was "Back to School". Check out the great entries below, then scroll all the way to the bottom to vote for your favorite! The winner will receive an advertising spot on our blog. Voting ends at midnight on September 15.